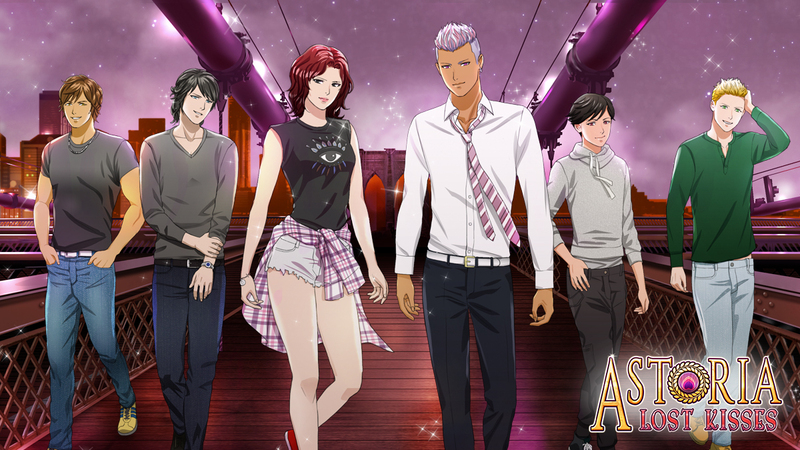 Astoria: Lost Kisses is now available in Lovestruck – VOLTAGE Inc.
San Francisco, USA –June 25th, 2018 –Voltage Entertainment USA is proud to announce that Astoria: Lost Kisses is now available in the popular app, Lovestruck: Choose Your Romance, which is available to download for free worldwide on Google Play, the Apple App Store and the Amazon App Store. Astoria: Lost Kisses is a spin-off of the popular Lovestruck Series, Astoria: Fate’s Kiss originally launched in July of 2015. In this spin-off, users will once again get to experience the magic of romancing gods and monsters from Greek Mythology living in modern day New York City. 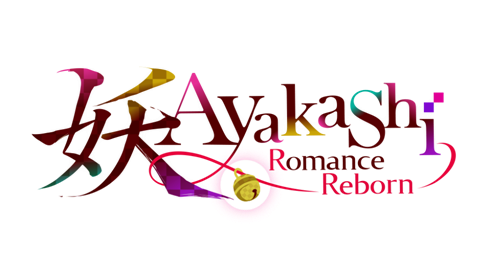 Astoria: Lost Kisses takes place in the year between Seasons 1 and 2 of Astoria: Fate’s Kiss and will let users experience a familiar, but exciting story with their favorite love interests! Users will also get to enjoy having the heroine on screen like in Lovestruck’s other offerings. 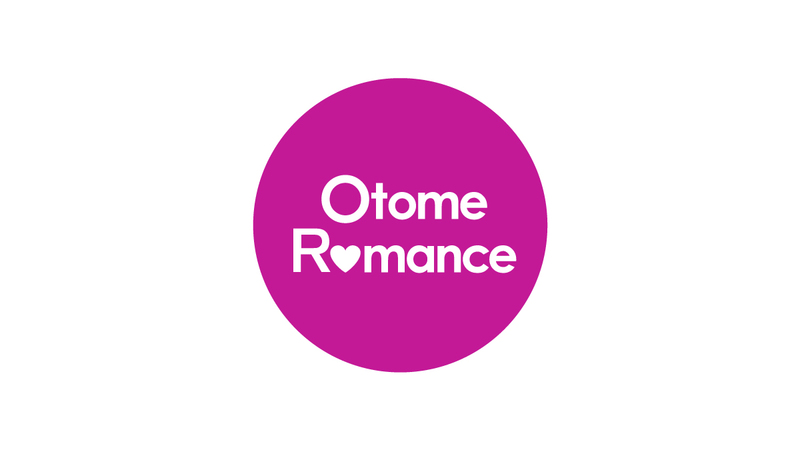 About Voltage Entertainment USA, Inc.
Headquartered in Tokyo, Japan, Voltage Inc. has led the Japanese market as the largest producer of Visual Romance Apps for women since its establishment in 1999. Voltage’s Romance Apps have been played by more than 60 million worldwide through the App Store, Google Play, on Japanese cell phone carrier plans, and on a variety of social gaming platforms. In 2012, Voltage opened its San Francisco Studio to deliver its unique romance games to the Western audience. Since then, it has launched popular titles such as Starship Promise, Love & Legends, Astoria: Fate’s Kiss, and Gangsters in Love. Android OS 4.4 or later. *Some devices may not support this app. Download instructions Search Lovestruck: Choose Your Romance on respective application store. Depending on device and service provider, WiFi may be needed to download the application. Copyright © Voltage Entertainment USA, Inc.